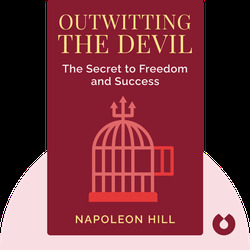 Originally written in 1938, Napoleon Hill’s Outwitting the Devil (2011) remained an unpublished manuscript for over seventy years. Edited and annotated by Sharon Lechter, who contextualizes the content for contemporary readers, Hill’s book is a compendium of advice on how to succeed in life. 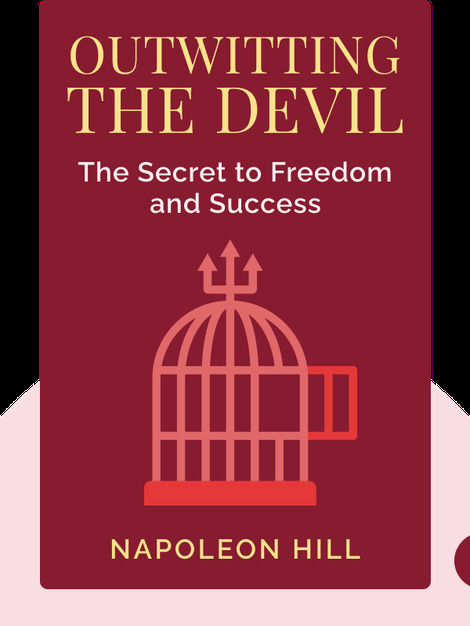 Readers now have full access to Hill’s personal beliefs on the forces that are holding us back from leading a successful life and the principles that will enable us to overcome those forces. Napoleon Hill (1883-1970) was an American entrepreneur and author. Among the first to popularize the modern self-help genre, he is most famous for Think and Grow Rich (1937), the product of over 20 years of research and ranks among the top ten best-selling self-help books of all time. Sharon Lechter is an American businesswoman and leader dedicated to improving the financial education of teens and young adults. She’s a spokesperson for the National CPA Financial Literacy Commission; the founder of the financial education organization, Pay Your Family First; and a creator of Thrive Time for Teens, an award-winning financial board game.